Welcome to Stevenson’s Toys! 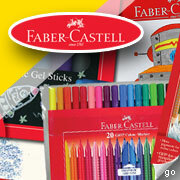 We pride ourselves on offering toys from around the world that are both fun and intelligent. Some of our toys will rekindle memories from your own childhood; others are new and amazing. 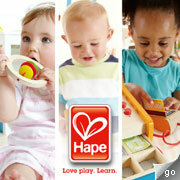 Above all, we hope our toys will educate, inspire the imagination, and provide hours of fun! We offer free gift wrapping and can ship your purchases anywhere. If you need help or can’t find exactly what you are looking for, give us a call. If you provide us with an age and a budget, we are adept at making selections that are sure to please. In addition, we maintain gift registries and offer gift cards. FREE SHIPPING on all orders over $100 except oversized items!!! Please visit us at our newest location in East Hampton.